Unilever is weighing a bid for the $39 bln makeup firm, says a report with a whiff of summer silliness. It might have its reasons to ponder a deal. But P&G and L’Oreal wouldn’t let it go uncontested. With Lauder stock already pricy, the appeal may be more cosmetic than real. 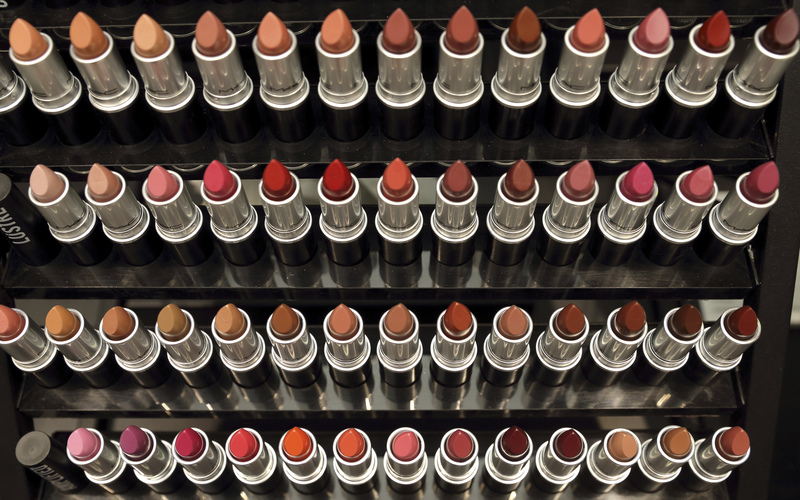 Lipstick is displayed in the M.A.C flagship store in Paris, February 28, 2013. Anglo-Dutch consumer-goods group Unilever is weighing a bid for U.S. cosmetics company Estee Lauder, London’s Evening Standard newspaper reported on Aug. 25. Unilever declined to comment. Estee Lauder’s shares were up 0.18 percent, while Unilever’s shares were down 0.2 percent by 16:00 BST on Aug. 25.